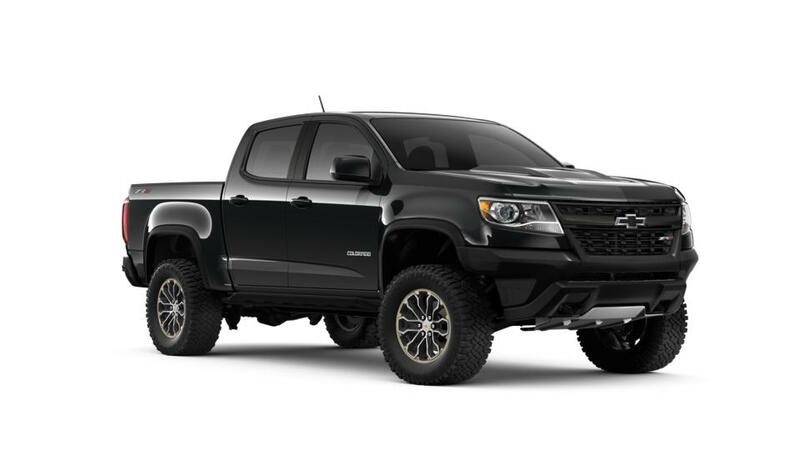 LOOKING FOR MORE New 2019 Chevrolet Colorado VEHICLE OPTIONS? With best-in-class towing capacity, the new Chevrolet Colorado is quickly making its way up the Detroit, MI’s list of durable pickup trucks. A fully boxed frame and shear-style mounts help provide a smooth ride on almost any surface. Meet the certified experts at our dealership and drive home in a vehicle of your choice. To test-drive new and improved Chevrolet Colorado, drop by today at our Detroit, MI store and take your call today! Just fill out an inquiry form online and our experts will get in touch with you. We have convenient financing options so that purchasing this vehicle does not become a hassle. Visit our dealership and take the new Chevrolet Colorado for a spin around Detroit, MI today! Shopping for New 2019 Chevrolet Colorado Cars in Detroit? At Jefferson Chevrolet, we have a huge selection of New Cars, Trucks & SUVs to fit your style, needs & budget! To schedule a test drive, or for any questions about your next New Vehicle, please Contact Us Online, call us at (877) 685-2307, or Visit the Jefferson Chevrolet Dealership in Detroit!